Mungindi is located on the border of New South Wales and Darling Downs HHS approximately 505 kilometres west of Brisbane and 118 kilometres south of St George in the planning region of Balonne. 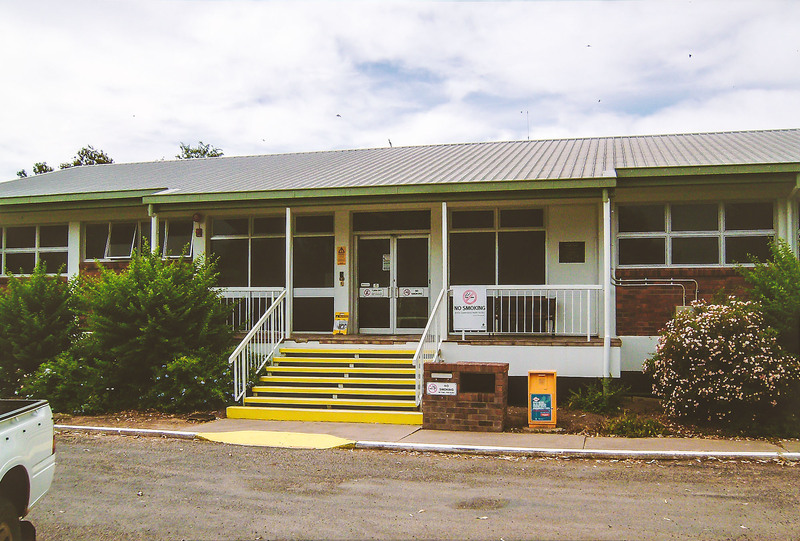 Mungindi Multi-Purpose Health Service (MPHS) is located on the Queensland side in the South West Hospital and Health Service (SWHHS). Employs a medical superintendent with the right to private practice at the Mungindi Medical Practice, which is co-located on-site and privately-operated. In 2014, the estimated resident population for the catchment of Balonne planning region was 4888 people. At the 2011 Census, the town of Mungindi has an approximate population of 738 on the New South Wales side and 382 on the Queensland side. The estimated Indigenous population of the Balonne planning region was 984 persons or 20 per cent of Balonne population.